Pressure on manifold valves can vary from 60 to 100 psi when the pumps are running, drop to 25 psi when a tank is full and drop down to 1 psi when a tank is empty. 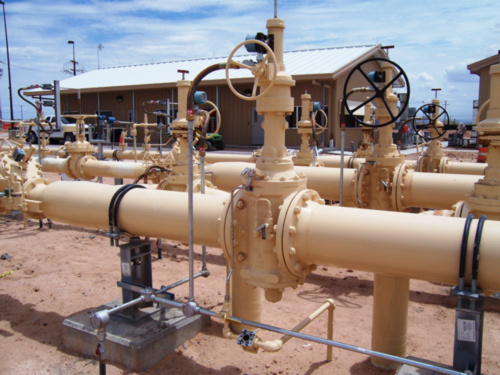 Closed manifold valves separate different grades of gasoline, jet fuel, diesel, etc. Valve leakage in this critical application can cost millions if products are contaminated. 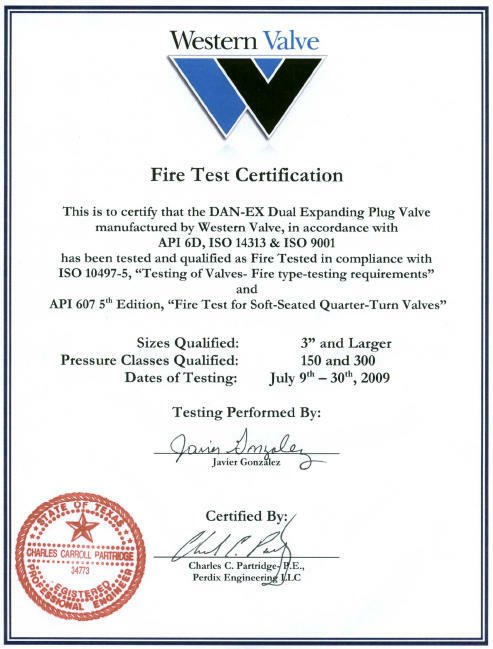 The DAN-EX design with two independent mechanically expanded slips will seal 100% of the various pressures common in pipeline manifolds. Due to the non-scouring of the seats due to the DAN-EX design, frequent cycling will not cause wear on the resilient seals, therefore providing years of reliable service.